As we all know accidents can happen and when they do they can cause considerable distress for all parties concerned. 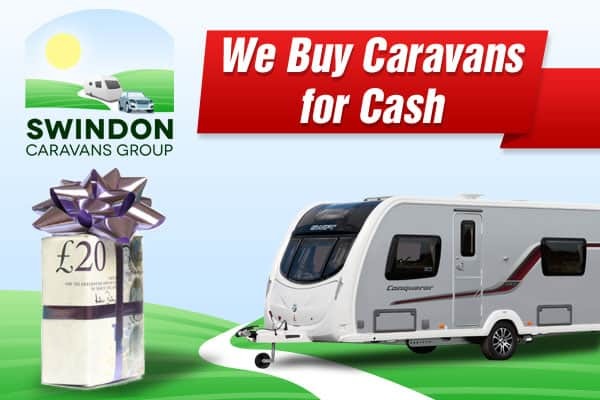 We can carry out almost any repair on your new or used caravan to the highest standard of tradesmanship. Our workshop departments are available to discuss any insurance or repair issue you may have. We can supply you with a free estimate. We have close working relationships with all the leading insurance companies. We are able to meet the assessor on your behalf to discuss the estimate with the view to get the approval necessary to carry out the work. Once we have the written authority from the insurer we place an order for the parts required. Once the parts have been received we can schedule your caravan into our workshops and begin work. Please note that our labour rate is £60 + VAT an hour.